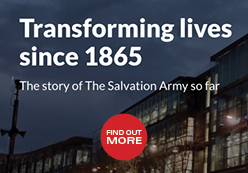 The Salvation Army has joined the growing chorus of concern about the ability of the South African Social Security Agency (SASSA) to avoid another grant payment crisis next year. The organisation has expressed its disquiet over numerous aspects of the process that have been made public so far, saying that SASSA does not inspire confidence that it will meet the requirements imposed on it earlier this year by the Constitutional Court. 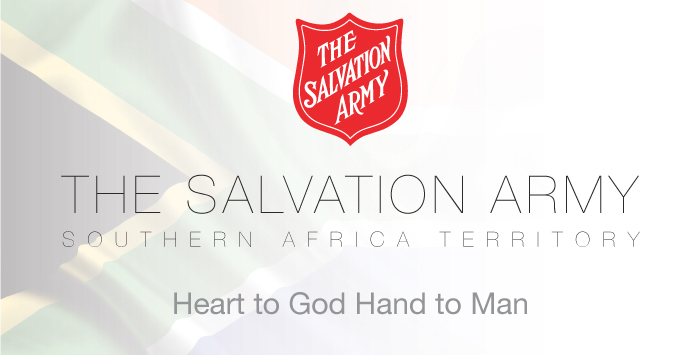 Major Carin Holmes, PR Secretary of the Salvation Army Southern Africa region says: “From what we have observed, there are numerous hiccups in a process that needed to run smoothly without any hitches in order to be successful. “For example, the panel of experts appointed by the Constitutional Court to report on SASSA’s progress says in its latest report that there is ‘virtually no likelihood’ of SASSA appointing service providers in time to allow the issuance of new SASSA cards and the implementation of a new beneficiary enrolment system and cash distribution pay points by 1 April 2018. “This gloomy forecast by a panel that has been carefully chosen for its wide experience and expertise is particular cause for concern. If its predictions come true, we will face another grant payment crisis similar to that of this year’s. “We should never underestimate the importance of grant payments in a country with high levels of poverty and unemployment. The poorest of the poor simply do not have the capacity to absorb even one day’s delay in payment of their grants. “Some of these people live in the most remote of South Africa’s rural areas. Their survival is from one grant payment day to the next. Any delay at all causes huge hardship,” she said. Repeated failures by SASSA to provide timeous information to the panel of experts. Major Holmes said it was vital that SASSA take the steps needed to comply with the various requirements placed on it, including those of the panel of experts.